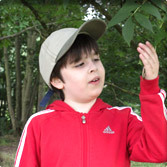 Autism and Nature is a non-profit organisation dedicated to enriching the lives of people on the autistic spectrum, especially children, by engaging them with the countryside and nature. 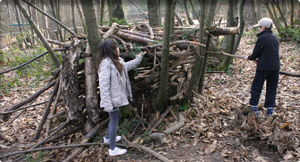 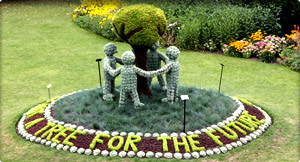 We believe that contact with the natural world can benefit a child’s learning, health and well-being. 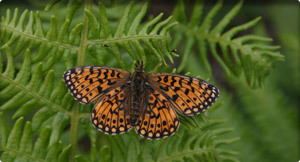 We are raising awareness of these benefits, and developing educational resources in partnership with schools, local authorities, conservation organisations and autism charities.